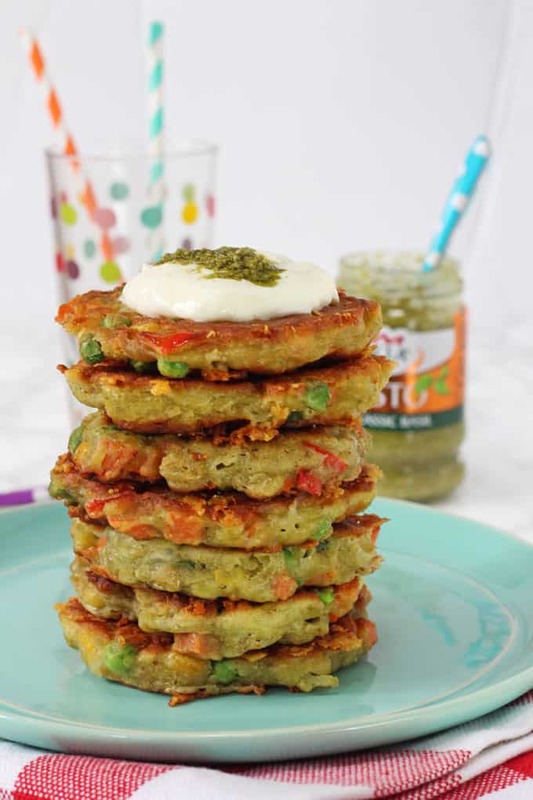 With just a few simple ingredients you can make these delicious Pesto Fritters, flavoured with basil pesto and packed with frozen veggies! There’s nothing worse than starring into the fridge, feeling hungry but completely uninspired by what to cook. If this sounds familiar to you then you’re going to love today’s recipe. 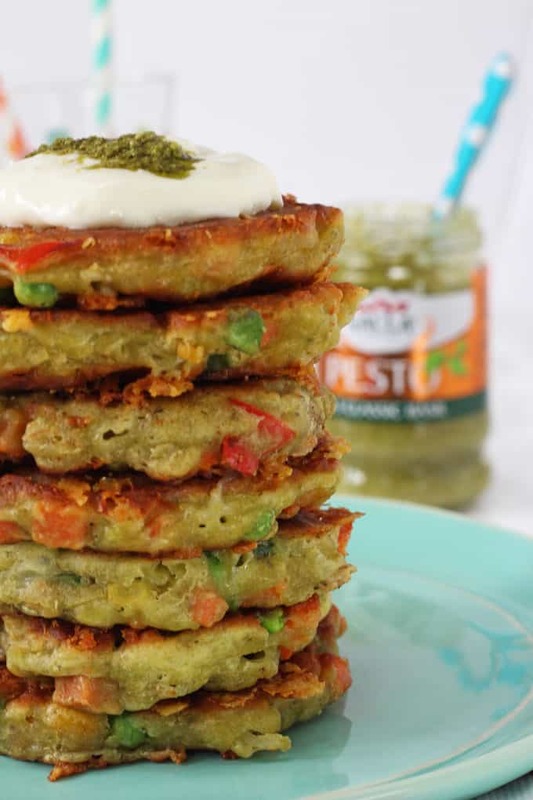 It’s made from just a few really simple ingredients that I always have in my kitchen – flour, eggs, cheese, frozen veggies and a jar of pesto! 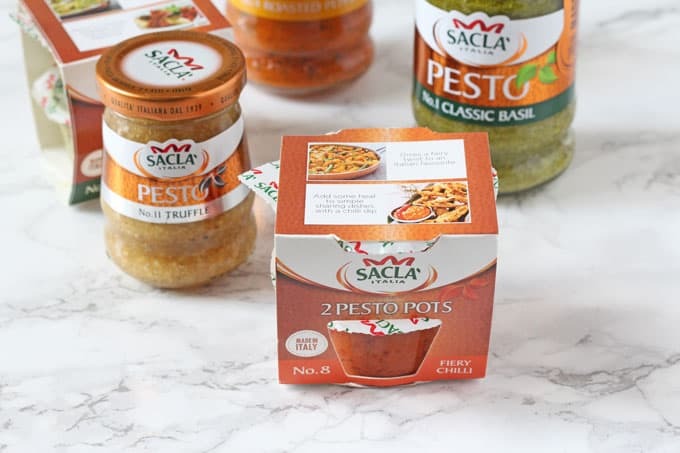 I’ve teamed up with Sacla’ on this recipe to show just how versatile their range of pestos can be. 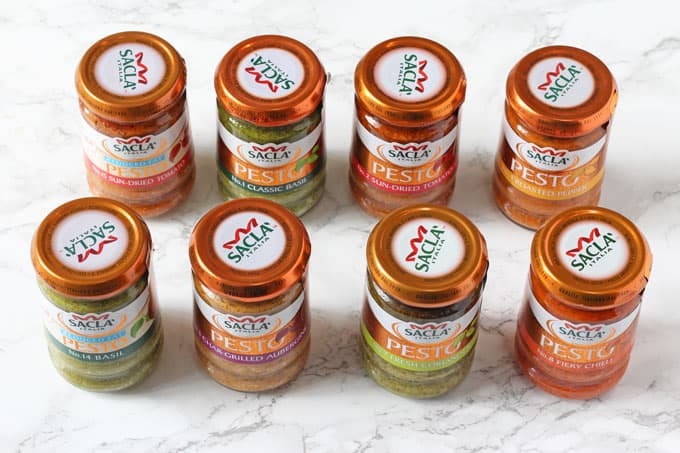 Everyone knows the classic basil pesto but did you know that Sacla’ actually have seven different flavours – Classic Basil, Sun-Dried Tomato, Char-Grilled Aubergine, Roasted Pepper, Fresh Coriander, Fiery Chilli and Truffle. Some of these flavours also come in a reduced fat version and did you know that they also have these really hand Pesto Pots? Perfect for just one or two portions! 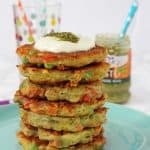 Pesto Pasta always goes down a treat in our house but these Pesto Fritters are a great way to use pesto in a new and different way. 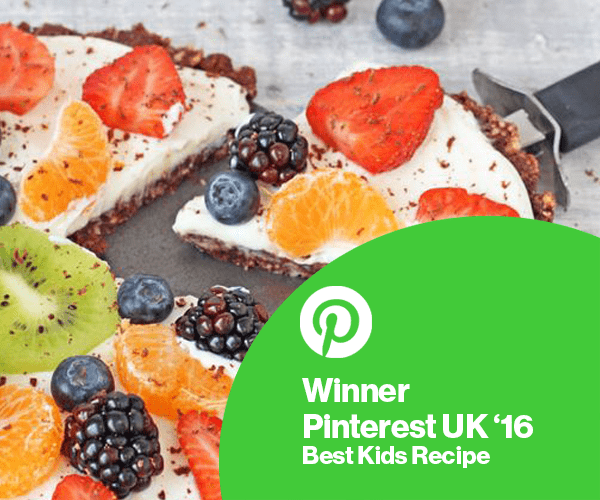 They’re also packed with veggies so count as one of your kids’ five a day! 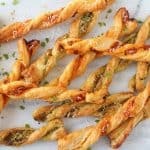 They are super delicious served for lunch with some creme fraiche and little extra pesto for dipping. For dinner you can add a poached egg for a really filling meal. Yum! 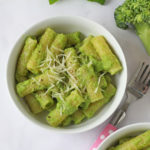 I obviously used the Classic Basil pesto in my recipe but I think any of the flavours in the Sacla’ pesto range would work really well. If you try this recipe yourself please do let me know what you think. Or tag me in a picture on Facebook or Instagram. 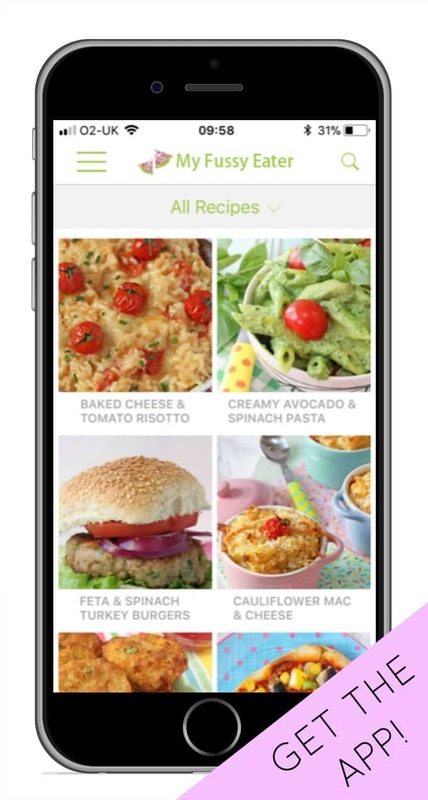 I’d love to see your pictures and hearing your comments about the recipes. 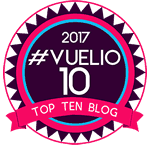 Disclosure: I have been compensated for my time spent working on this campaign with Sacla’ but all opinions and recommendations are honest and are my own. Add the frozen vegetables to a bowl or jug, cover with boiling water and cook in the microwave for 1 minute. Add the rest of the ingredients to a large bowl and mix well. Drain the vegetables and add them to the other ingredients, mixing again. Heat the oil in a large frying pan on a medium heat. 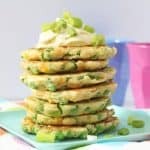 When the oil is hot add a large spoonful of the fritter mixture and flatten with a spatula. 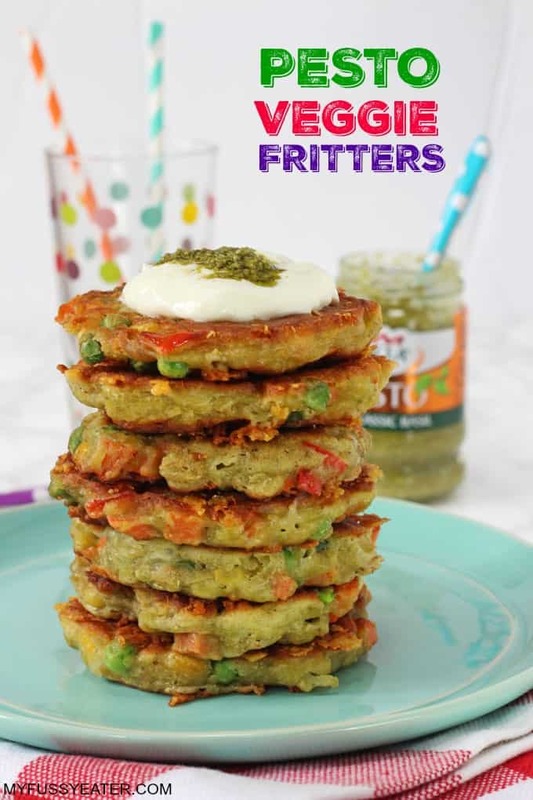 Cook the fritters for 3-4 minutes on either side until golden brown and crispy. Drain on some kitchen paper and serve hot with a dollop of creme fraiche and some more pesto! I was so pleased with how these came out. I’m not a brilliant cook but this recipe was really easy to follow and they were really tasty. 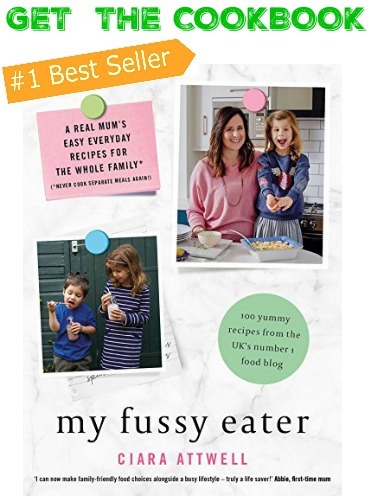 Can’t wait to try some of your other recipes now. These were great. Will try another flavour pesto next time! These came out beautifully! Hope my LO enjoys them! Can you freeze them and re heat them?